Turmeric powder and lavender mixed with Himalayan Rose salt. Free lavender bag with every order! All teas have been formulated by our herbalist Amanda Rayment. 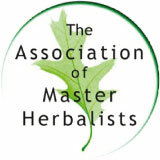 They have been shared and used by thousands of mothers and babies in Amanda’s herbal practice. 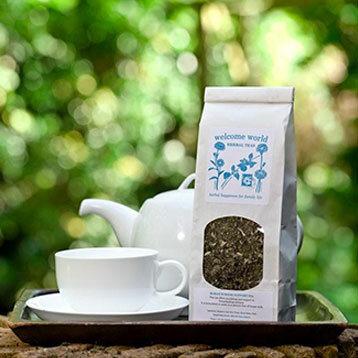 All herbs are sourced for their freshness, quality and method of growing, either wild crafted or organically farmed.